Ruth Yunker’s “Baby, I’m the Boss of Me: Embracing the Power and Joy of Getting Older” presents a timeless look at growing older that is both funny and heartfelt. 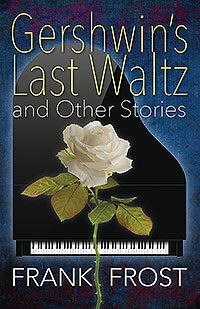 Through her own experiences and how she is choosing to navigate this amazing period of her life, the stories she tells show a path of how to get from here to there while savoring every minute. Stirling Mueller’s “Harnessing the Mind-O-Matic.” is a wild ride through suburbia, across the globe and ultimately the galaxy. 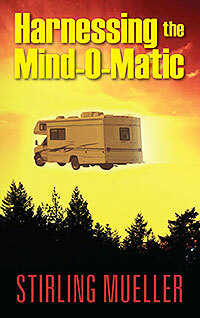 Six year old Timmy Smith has finally decided it is time to destroy the Mind-O-Matic in his attic. It’s been hypnotically enslaving his siblings to a monotonous suburban life. The Smiths must solve the hidden puzzles placed by their kidnapped parents. 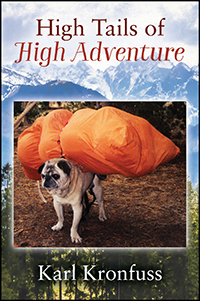 Karl Kronfuss’s “High Tails of High Adventure.” You can rely on swashbuckling bravado Mac The Pug when trouble strikes or adventure calls. Follow The Pug with his athletic prowess, towering intellect, undaunted courage as he catches the perfect wave, explores the Arctic, leads an airborne assault on Yellowstone Park or defends his front yard in his own snappy style! The Care and Feeding of Animals and Birds? 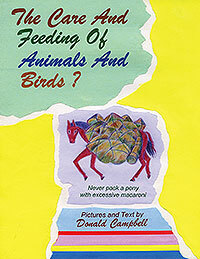 Donald Campbell’s “The Care and Feeding of Animals and Birds?” is an illustrated children’s story about animals written in a musical rhythm style and an unusual vocabulary that will truly entertain a child’s imagination. Josef Kobik’s “Total Revision” is a summary of the history of the human psyche resembling a photo album look and feel. 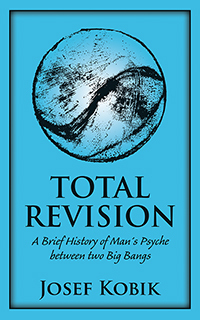 It gives the readers a huge space for creative thinking based on their own understanding and interpretation regarding science fiction and religion. 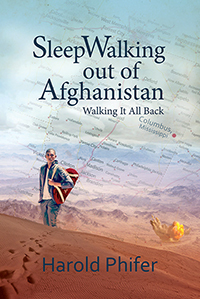 If you like to laugh, then this book will appeal to you.